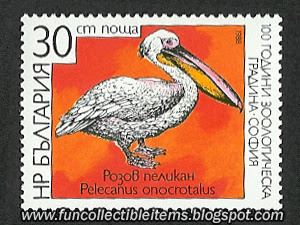 1988 Pink Pelican stamp 6. 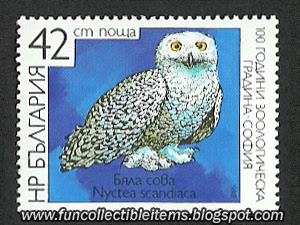 1988 White Owl stamp 5. 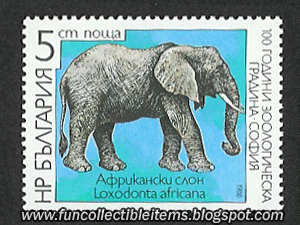 1988 African Elephant stamp 4. 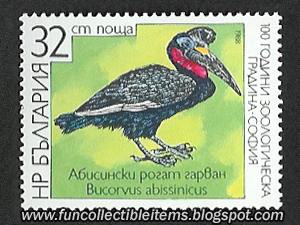 1988 Bucurvus Abissinicus stamp 3. 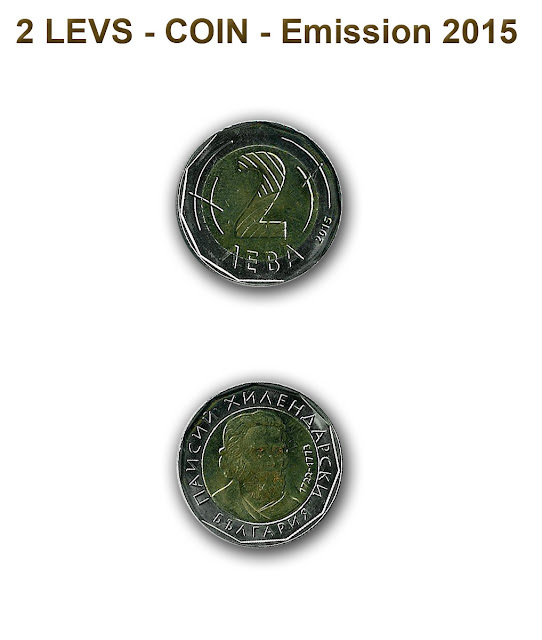 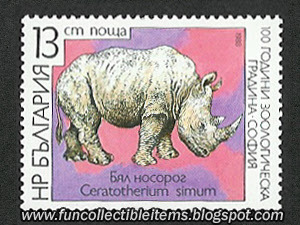 1988 White Rhino stamp 2. 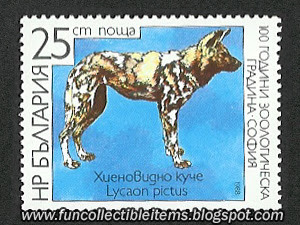 1988 Wild dog stamp 1. 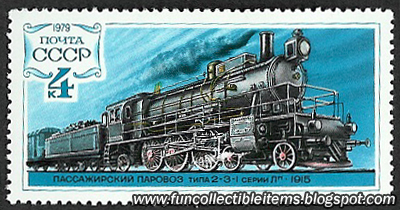 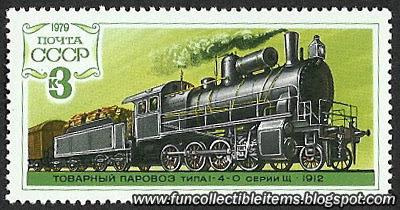 1979 Russian steam train stamp 4. 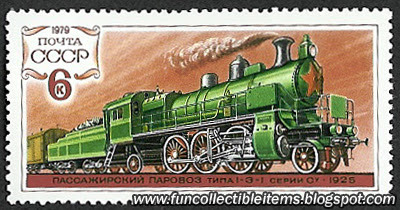 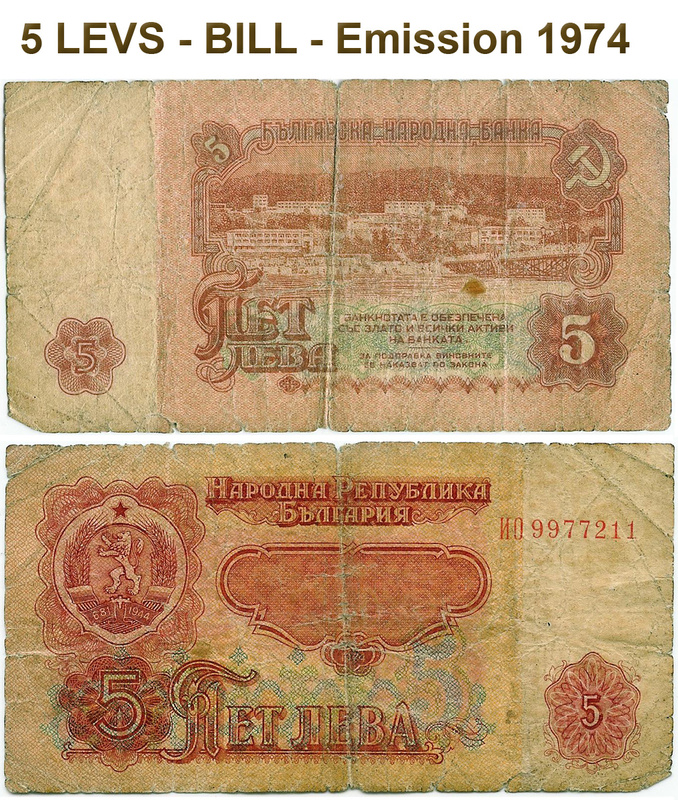 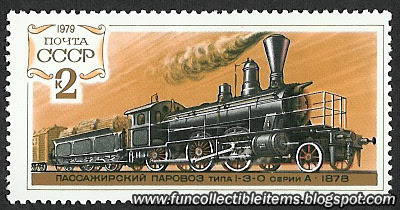 1979 Russian steam train stamp 3. 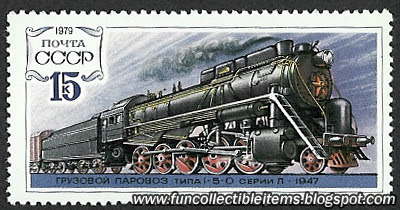 1979 Russian steam train stamp 2.